If you have been involved in running a business of your own for long enough, you must know that it is not an easy task. There are so many things that you need to take care of. Even if you have separate department heads or managers hired to ensure the smooth running of the business operations, there are certain factors that you have to get involved in. And one of them is office security. You need to keep your client information safe as well as look after the safety of your employees. In order to foster a safe, smart, and healthy environment at work, you should install surveillance cameras in your office premises. 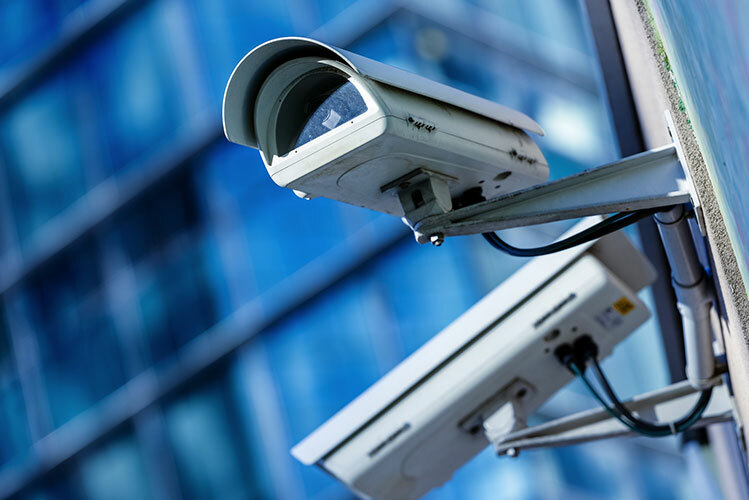 We, at Integrated Systems Installers, can provide you with highly advanced and highly technological surveillance cameras that are known for the state of the art features. So, if you belong to areas like Arvada, Boulder, Cheyenne, Denver, Fort Collins, or Littleton, you can rely on our turnkey solutions for your business. Here, we have put together a few ways in which these cameras can ensure a better work environment. Take a look. First of all, you can protect client sensitive data, your expensive infrastructure, electronics, or machinery from being stolen or attacked if you install a camera in your outdoor. Criminals will be able to see it from a distance and not attack you because they know they will get caught in the camera. You can monitor on the activities of your employees even when you are not in office with the help of these cameras. This will keep your employees on their toes as they know they are always being watched and enhance the productivity of your business. So, what are you thinking? If you feel that you should also opt for such cameras in your commercial establishment, then contact us now.